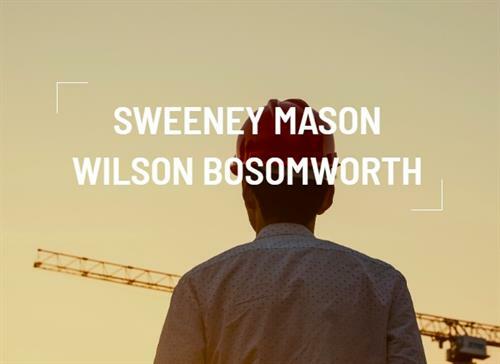 Sweeney, Mason, Wilson & Bosomworth has been representing businesses & individuals in the Bay Area since 1990. Joseph Sweeney formed the firm with Roger Mason and Kurt Wilson after his downtown Los Gatos law office was damaged in the 1989 Loma Prieta earthquake. 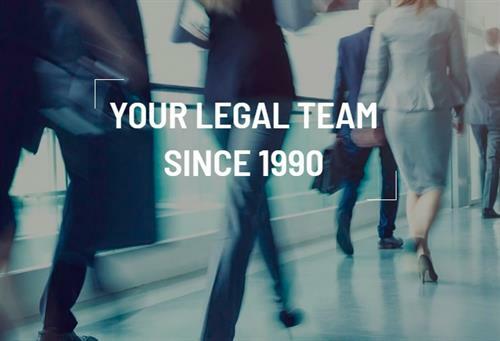 Over the years the firm has grown in prominence & is currently well established as a leading law firm in the Bay Area. 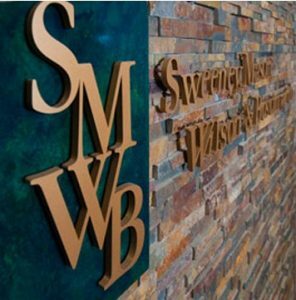 SMWB is a full service law firm providing substantially all of the legal services required by small & mid-sized companies & serving the estate planning & probate needs of individuals and families. SMWB represents clients in seven primary areas of the law, including Civil Litigation, Construction, Corporate and Business, Intellectual Property, Labor & Employment, Estate Planning, Trusts and Probate, and Real Estate law. SMWB provides its clients with cost effective, result oriented legal representation of the highest caliber.